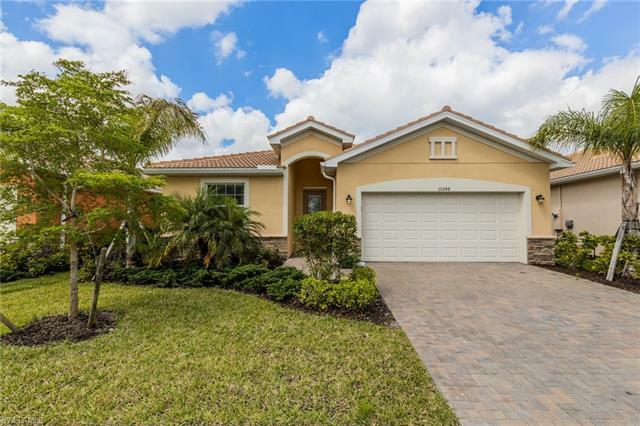 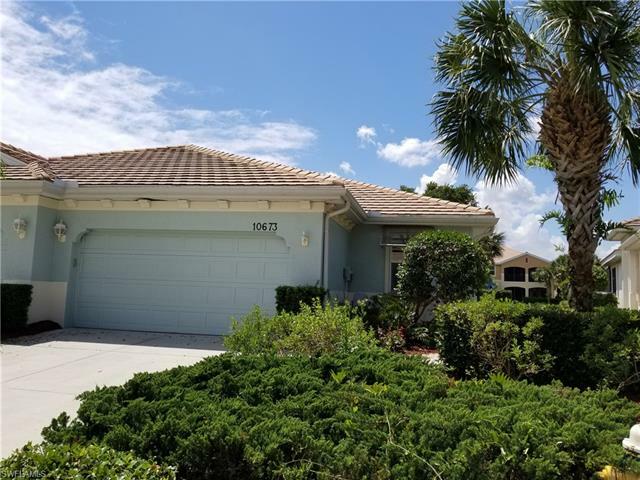 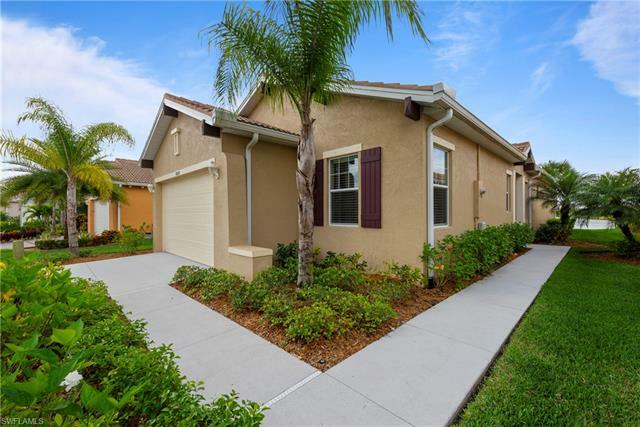 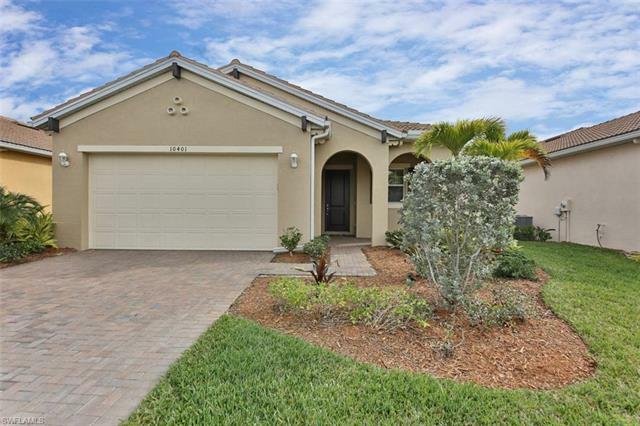 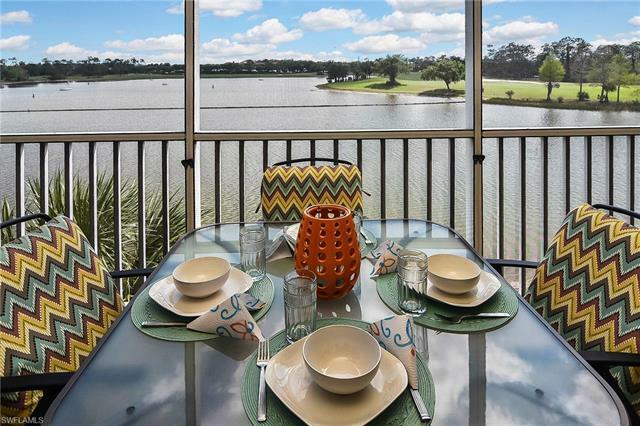 Pelican Preserve is a gated master-planned community for residents 55+ years old located in Fort Myers. 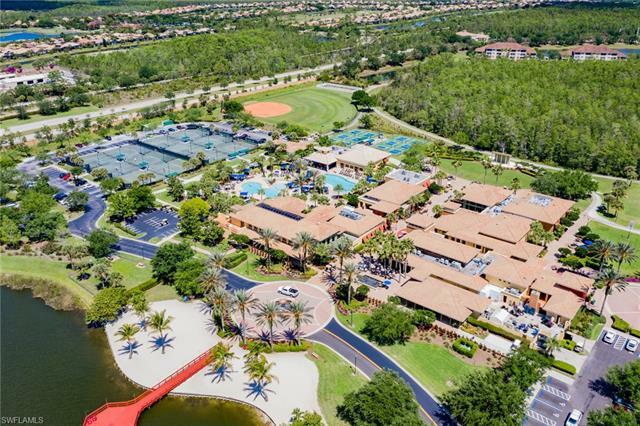 This WCI Communities development is widely viewed as Southwest Florida’s premier active adult community. 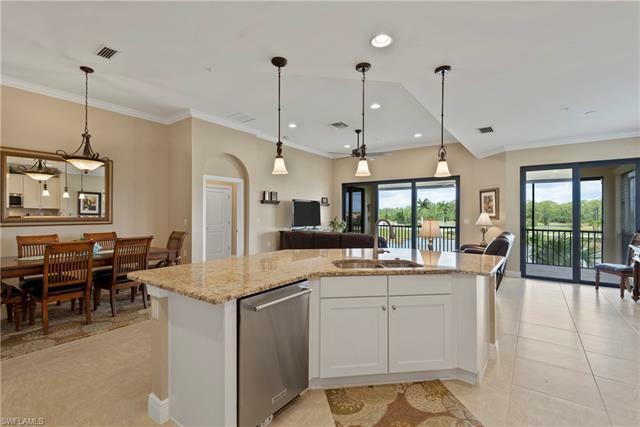 Housing options include condominiums, carriage homes, attached villas and single-family homes. 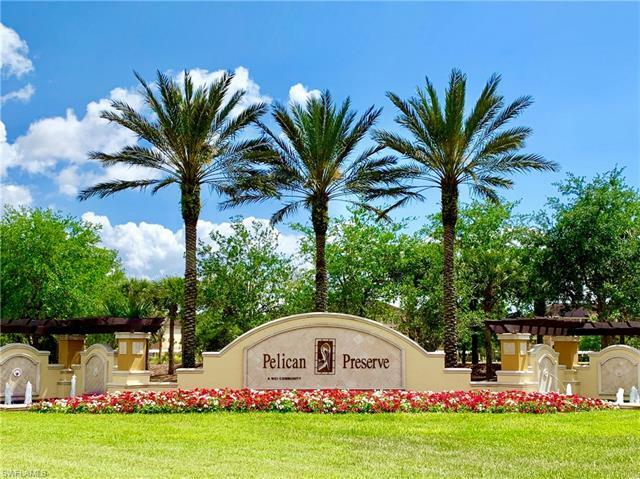 Both new construction and re-sale options are currently available at Pelican Preserve.